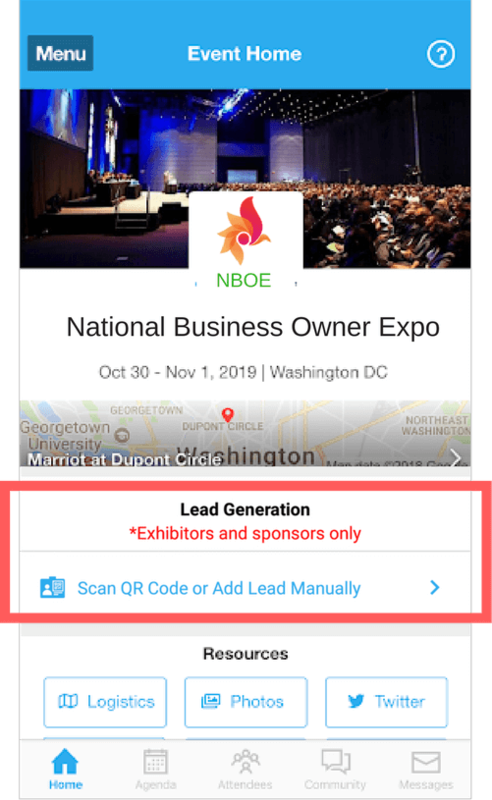 As exhibitors or sponsors, are you trying to generate more leads at trade shows, expos, and conferences? 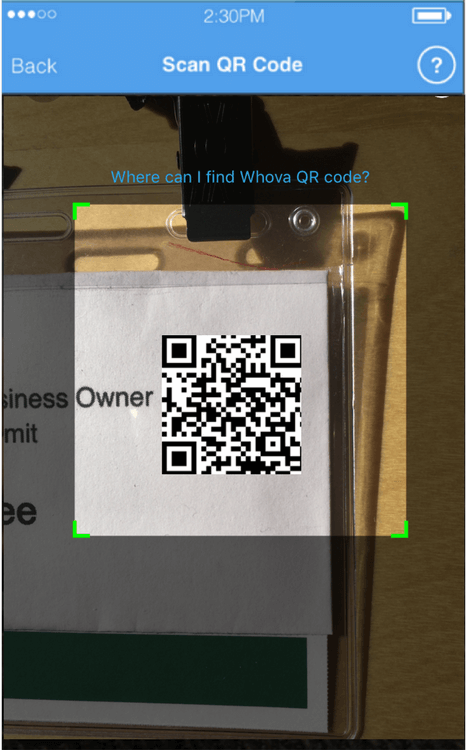 If your event is using the Whova event app, you can use Whova’s Lead Generation and Retrieval solutions for free. 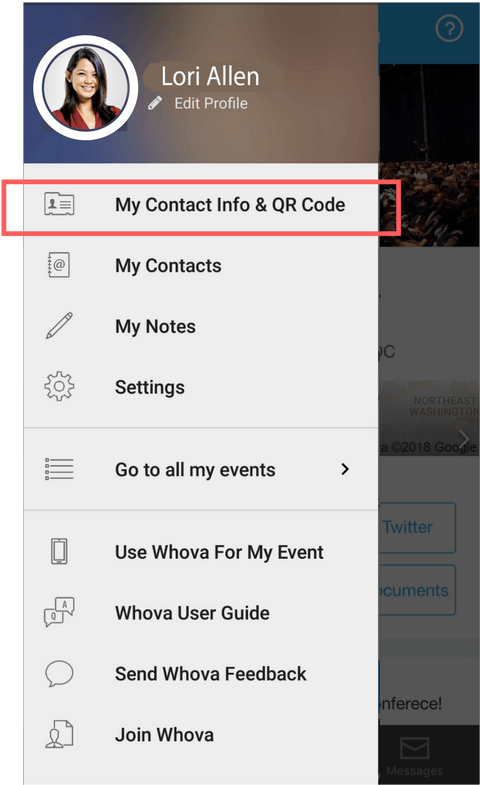 Download the Whova Event app from the App Store (for iPhone) or Google Play (for Android), or visit here in a web browser on your mobile device. 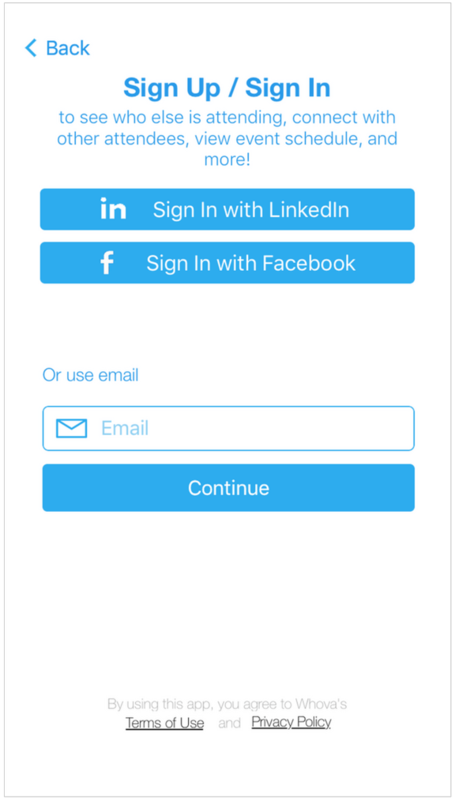 After installing the app, open it and sign in. 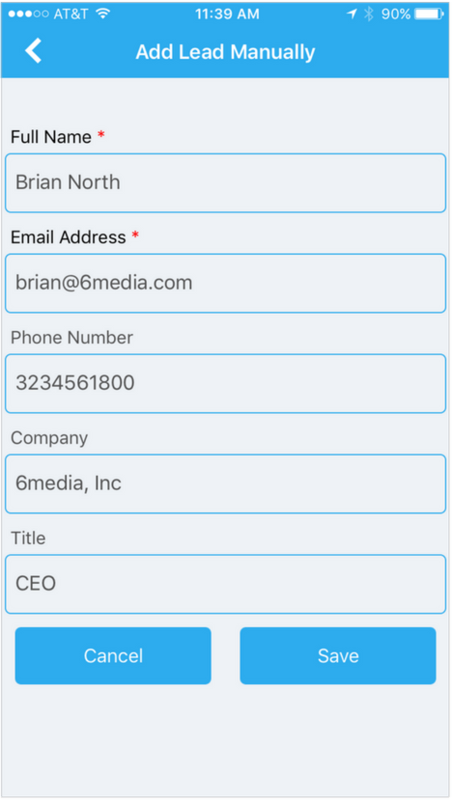 Enter the email address you used for event registration, or use your social media account. 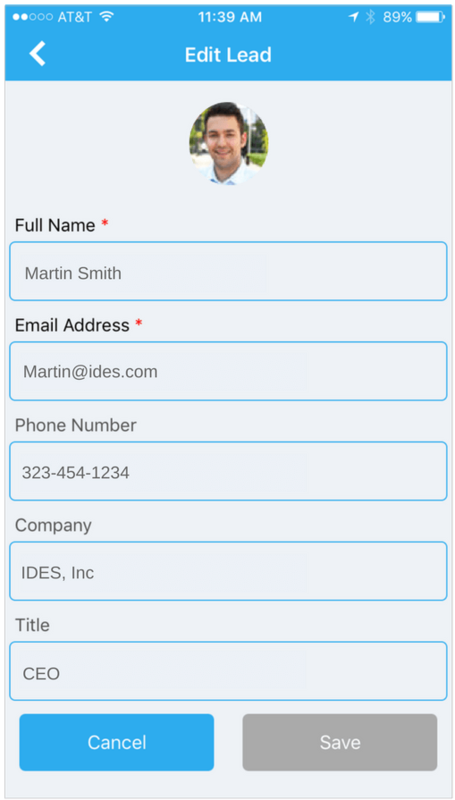 2) Create a password and type in your name. Other attendees will see this and network with you, so make it look good. You can edit it later by clicking the “Menu” button at the top-left corner of the event “Home” page. 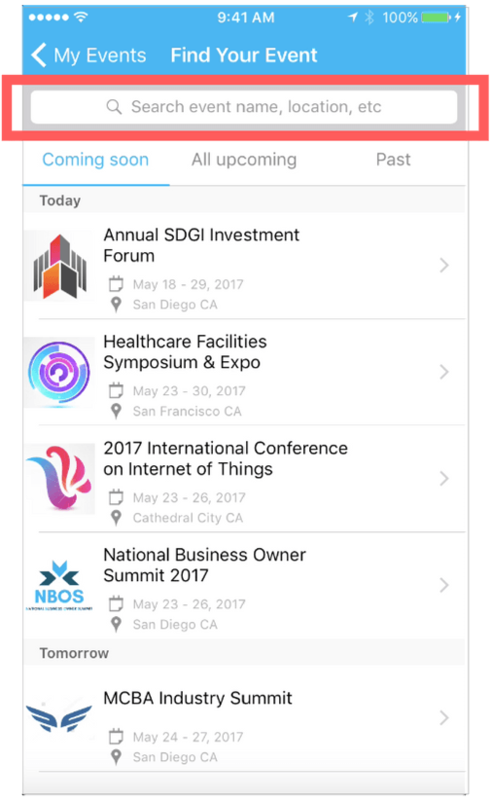 The app will take you to your event page automatically if organizers set up the app with your registration information. 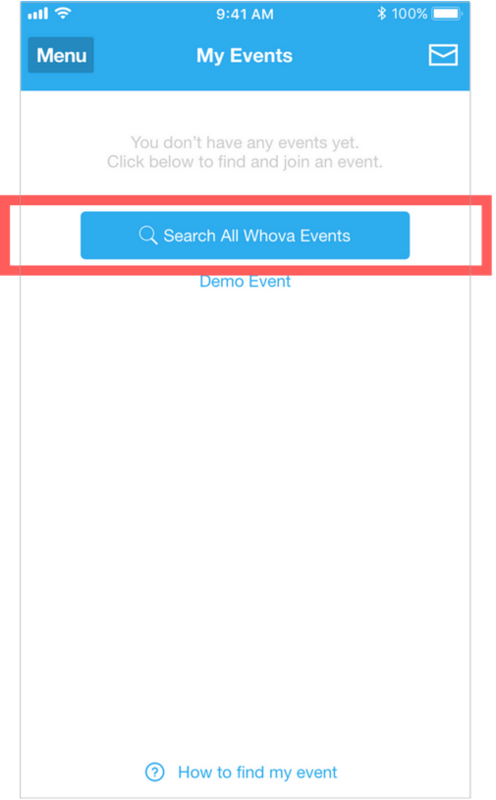 If your event doesn’t show up automatically, search for it. 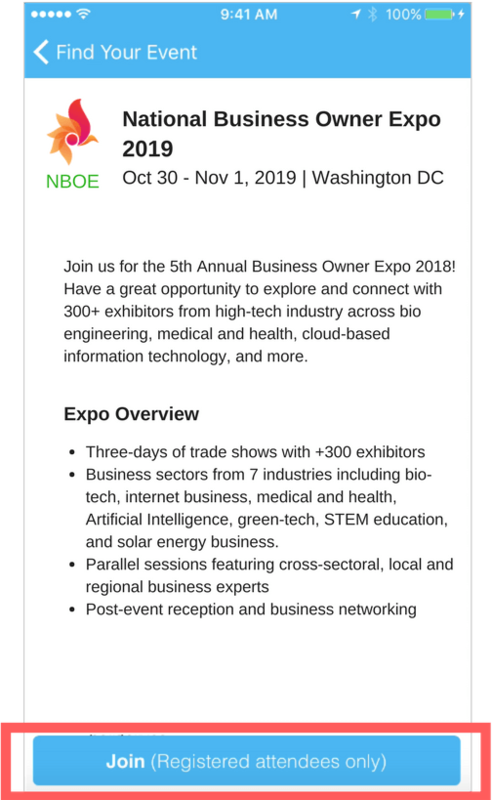 Then, click the join button on the bottom of the event description page, and enter the event invitation code the organizers sent you. 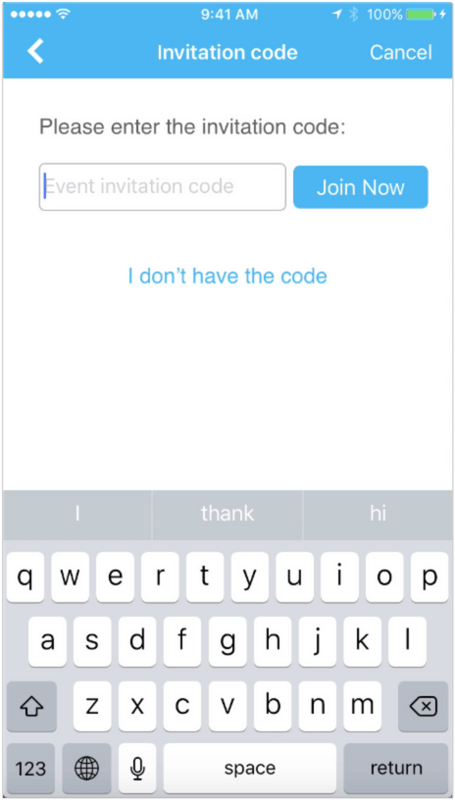 Or, request the code by clicking “I don’t have the code” and wait until the organizers approve your request. After you have reached the event “Home”, scroll down to find the “Lead Generation” section. 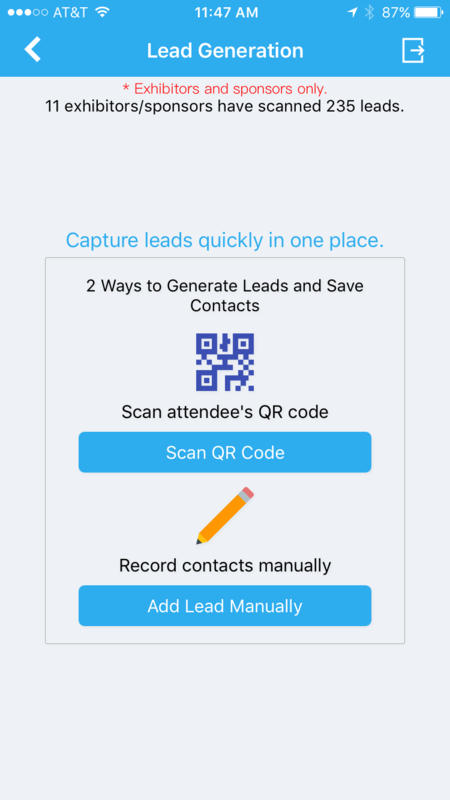 Click the “Scan QR Code or Add Lead Manually.” Then, you can select either of the options. This will turn your phone’s camera into a QR code scanner. Scan QR codes on attendees’ name badges. 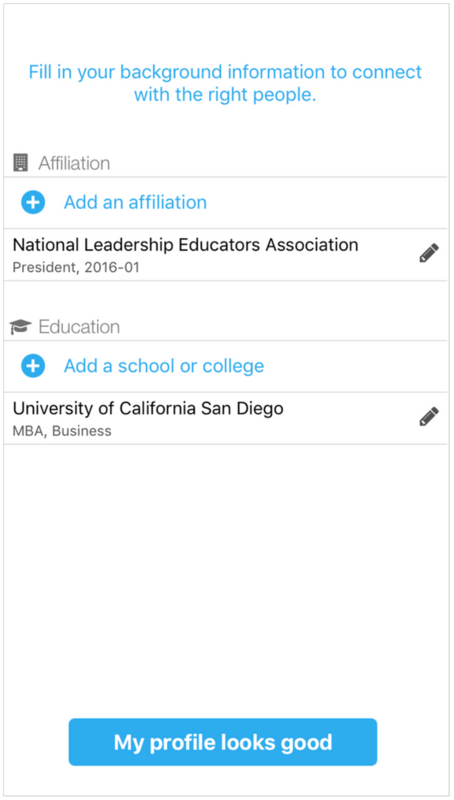 You can also record lead information manually if their QR code is not available. 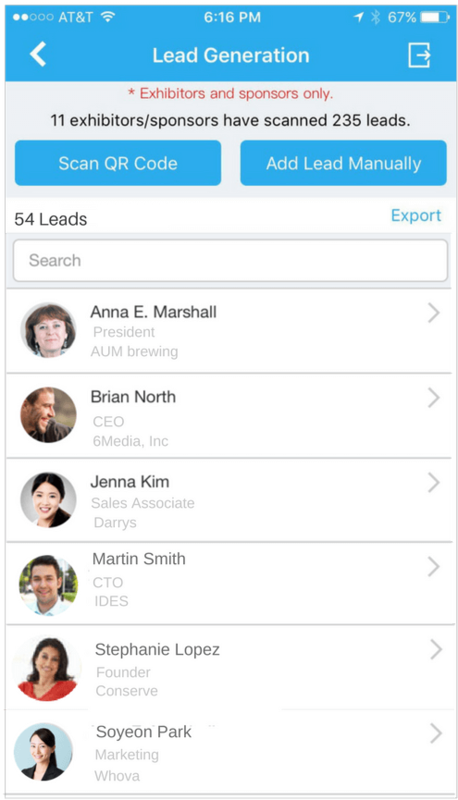 The list of your leads is shown in the “Lead Generation” page. You can export your lead list into a spreadsheet at any time by clicking on the Export button. 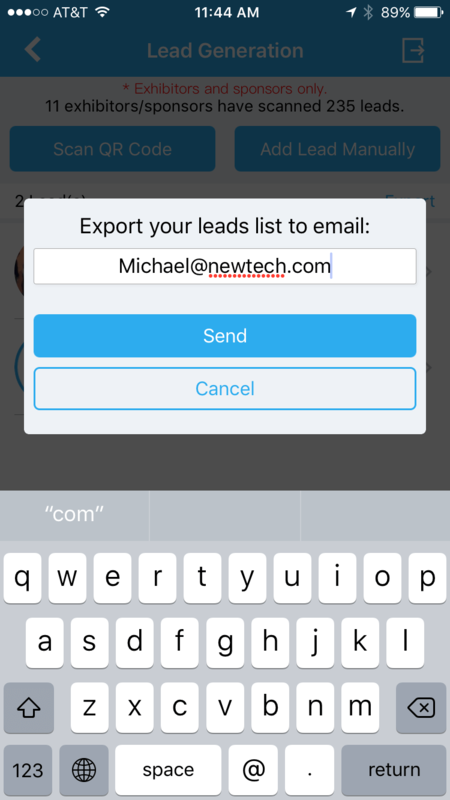 You can send the file to your email or share it with your colleague by putting his/her email in the text box. 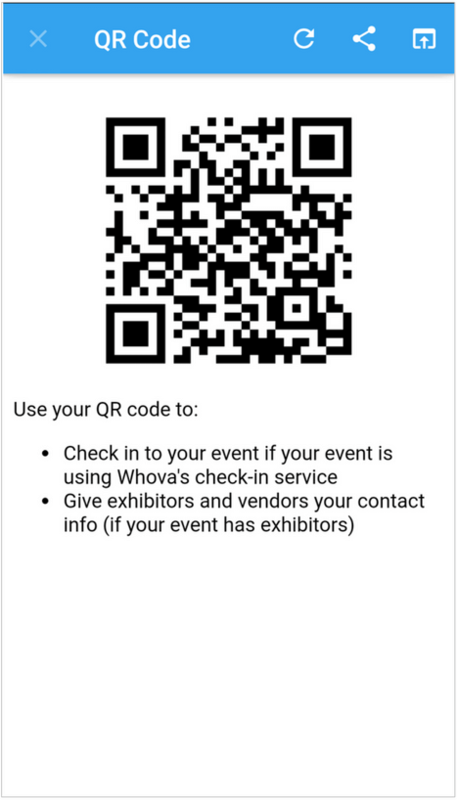 Interested in Using Whova for Your Own Events?